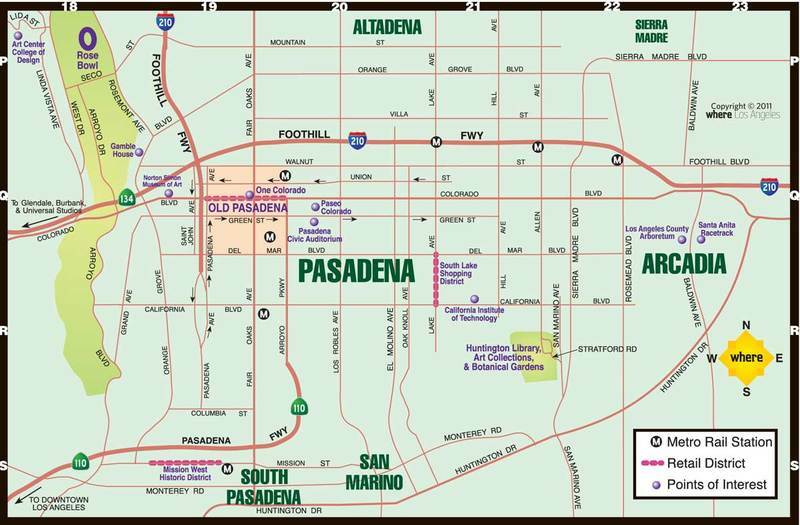 Pasadena is a city in Los Angeles County, California. Pasadena is filled with culture and scenery. Nestled in the beautiful San Gabriel Valley, you will be in close proximity to Los Angles while residing in one of the best areas outside of the city. It is one of the primary cultural centers of the San Gabriel Valley and is known as “the Crown of the Valley”. It is the 180th-largest city in the United States and the ninth-largest city in Los Angeles County. Although Pasadena is best known as the host of the annual Tournament of Roses Parade and Rose Bowl football game, the City also boasts numerous cultural amenities, fine restaurants and top retailers. 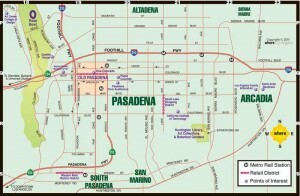 Old Pasadena is the business district of Pasadena. It is a lively and diverse city located just ten miles from downtown Los Angeles. This eclectic old town area features entertainment and activities for kids and adults alike. 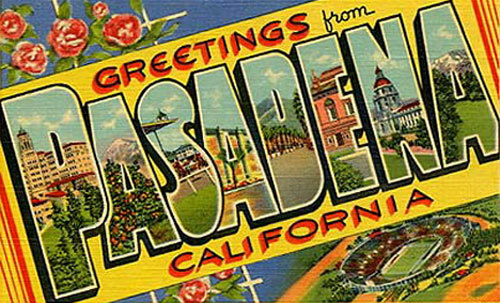 Attractions in Old Pasadena include: museums, galleries, and music events, as well as movies, shopping, restaurants, and outdoor cafes. This clean and safe district is pedestrian friendly and provides convenient parking and easy access to public transportation, served by major bus lines and two Metro Gold Line stops.